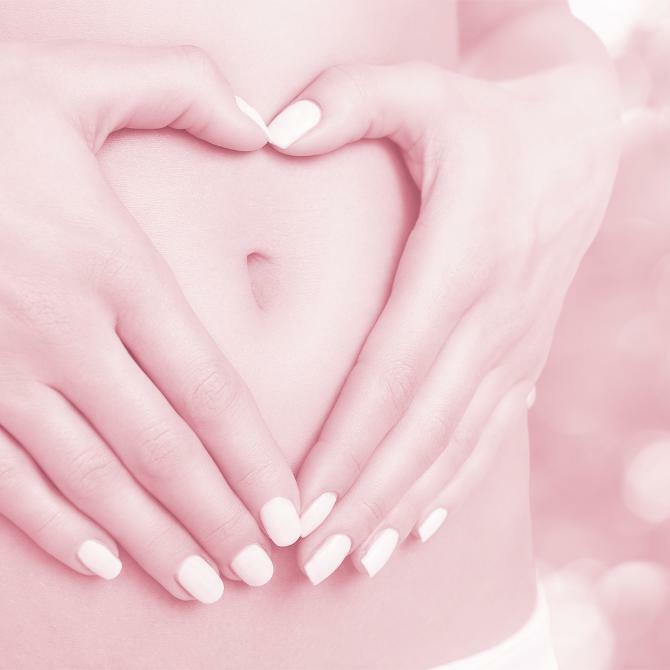 Happy Gut, Healthy Skin ! 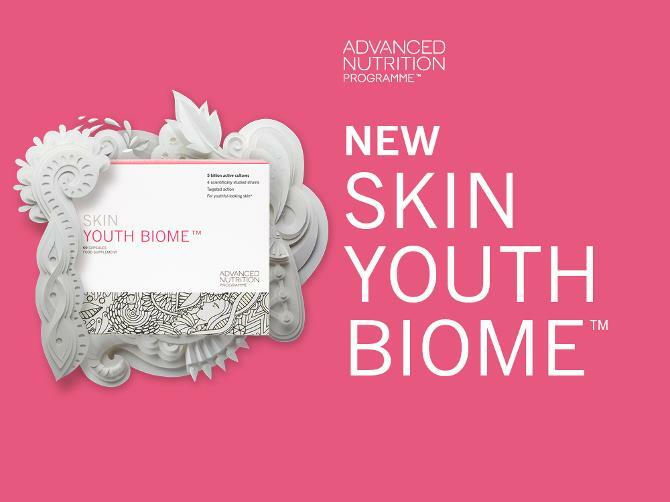 An innovative and unique combination of good bacteria and vitamin C.
Skin Youth Biome TM is a unique combination of good bacteria specifically developed to target skin. It has been formulated with 5 billion active cultures from 4 scientifically studiedstrains of bacteria. These unique strains have been found to support immunity and exhibit anti-ageing properties*. In addition , Skin Youth Biome also includes vitamin C which supports collagen formation. This combination of live cultures and vitamin c not only help support and maintain a normal healthy gut flora but also work in synergy to give a smoother , more youthful looking complexion. 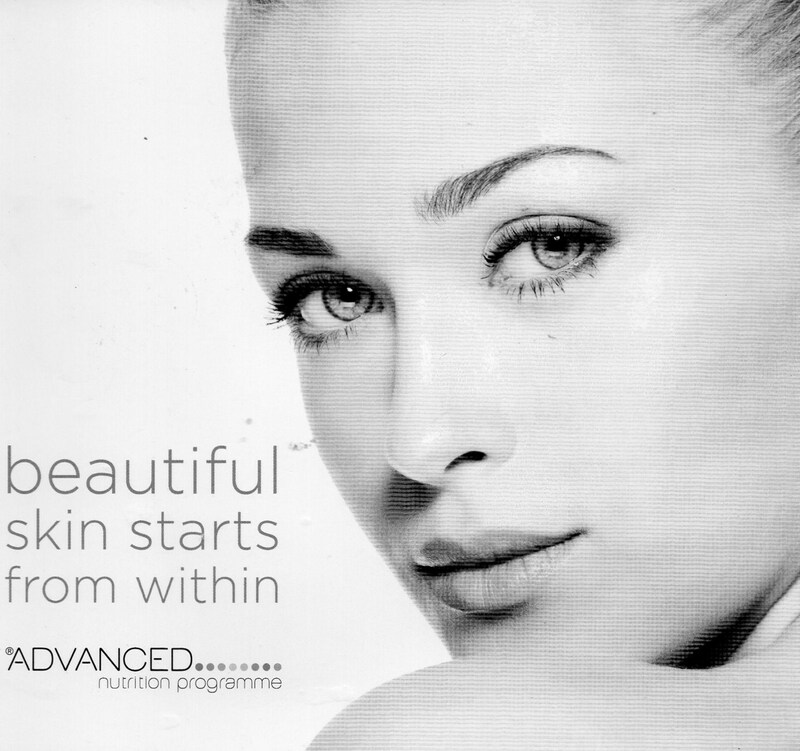 The iiaa distributes Environ skincare, Jane Iredale and the Advanced Nutrition Programme. These result-driven brands work in synergy to FEED, FORTIFY and FINISH the skin. 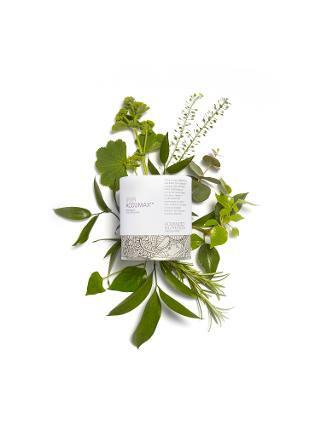 The Advanced Nutrition Programme is a range of targeted skincare supplements that nourishes from the inside out and is the first step to healthy, youthful skin. Advanced Nutrition ProgrammeTM products are available from us. For invaluable advice on incorporating supplements into your skincare regime pop along or telephone for a complimentary consultation. 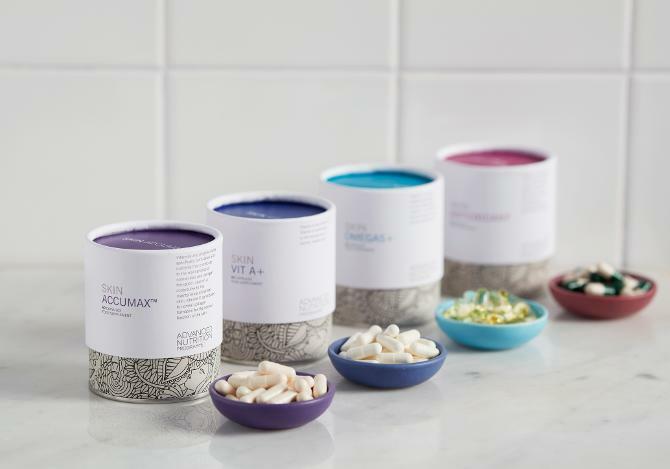 We offer different supplements for all skincare concerns as well as just for healthy skin....why not give it a whirl ?! This is a brand new , scientifically advanced, nutritional supplement which works from within for clear, flawless skin naturally without the side effects associated with Roaccutane.